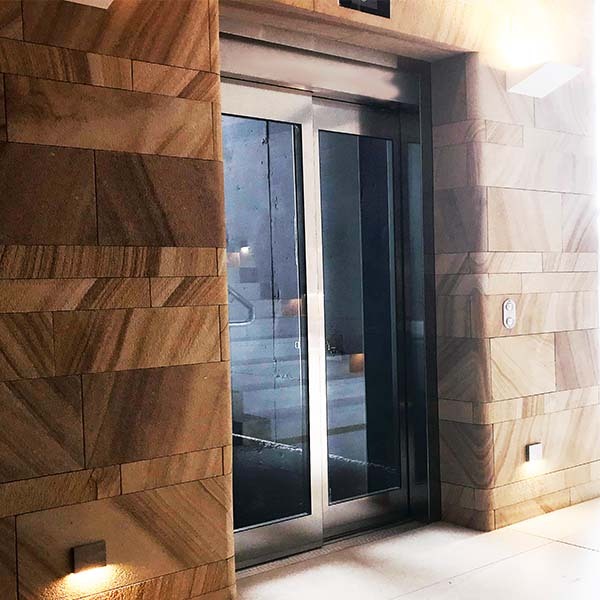 If you’re interested in investing in a home lift, but have reservations about the lift’s effect on your overall decor, you’ll be happy to know that there is something that can be done. 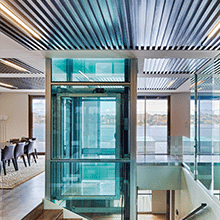 Not everyone wants to have metallic stainless steel shining on their walls, so why not blend your home lift doors in with their surroundings? If you’re building or renovating, now is the perfect time to revitalise your whole home with a new look, and taking care of your home and lift’s outer decor in one swoop can reduce the headaches later on. 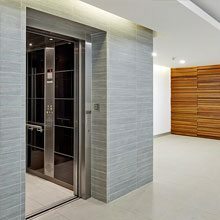 The DomusLift range by Easy Living Home Elevators has a variety of different, customisable finishes for the home lift car. Ranging from simple colours through to laminated woods and glass effects, there’s the perfect fit for everyone! Furthermore, the customisable flooring, button panels, landing doors and lights are all aimed at making your home lift as unique and representative of you as possible. If you’re interested in going for a ride in our lift and investigating our variety of finishes available, why not pop in to one of our impressive state of the art showrooms and displays in Brisbane (Bowen Hills and Home Ideas Centre South Bank, Brisbane), Sydney (Willoughby), Melbourne (Collingwood), Adelaide and Perth. 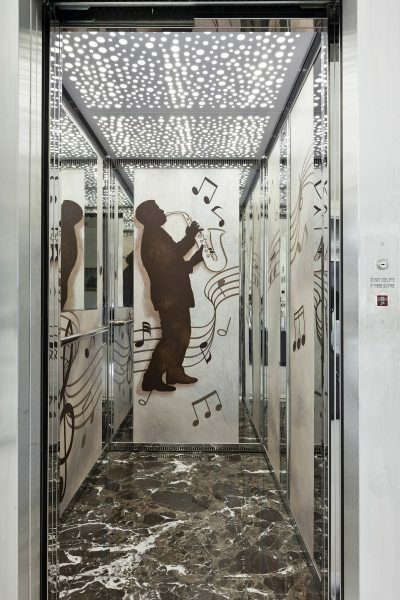 Qualified lift consultants are available to discuss our range and your needs in greater detail.